◾Very rare vehicle; only 4 copies of this Roadster 66A would remain in the world 2 in America, 1 in Australia, and 1 Europe. Series nr 66A 40102; engine A 41226; 6 cylinders, 4179 cc. Maximum power : 70 bhp. Very rare. It seems that only 4 cars (roadster A) have survived : 2 in the United States, 1 in Australia, 1 en Europe : this one! 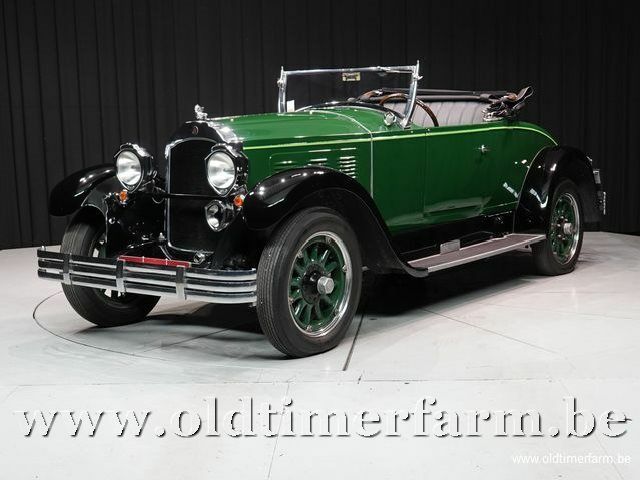 (uit Wikipedia, the free encyclopedia) Willys-Knight is an automobile that was produced between 1914 and 1933 by the Willys-Overland Company of Toledo, Ohio. Willys-Knight enjoyed a production run average of 50,000 cars per year after 1922. 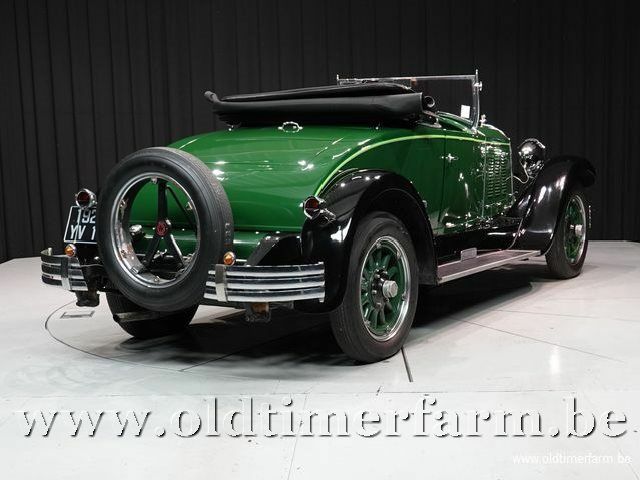 Willys also purchased Stearns-Knight of Cleveland, Ohio, which also used a sleeve valve Knight Engine, making that marque the crown jewel in his growing automotive empire. Willys-Knight production ended in November 1932 when the company, in receivership, stopped building higher priced cars, and instead focused on the manufacture of the inexpensive but durable Willys 77. Seven Willys-Knight vehicles including two large trucks and a touring car were used on the Martin and Osa Johnson photographic safari in the remotest areas of Africa.